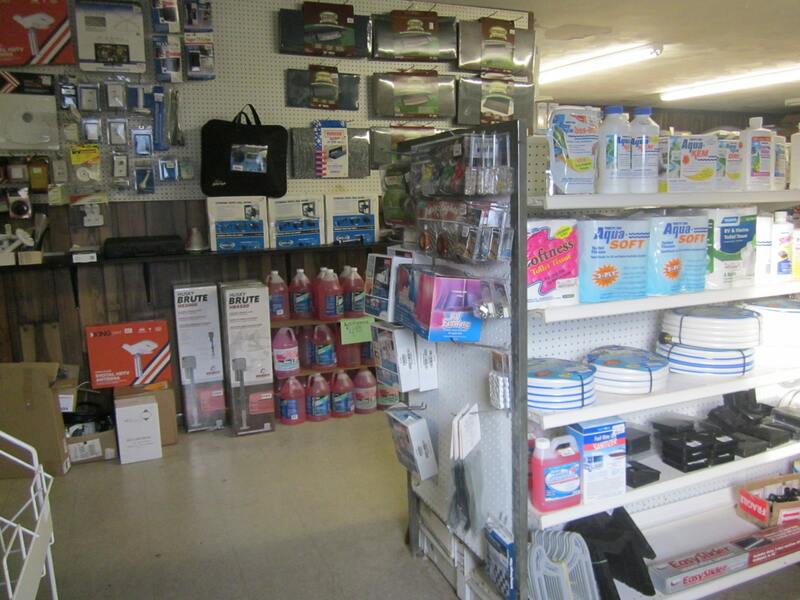 We have a fully staffed parts and service department for your needs. 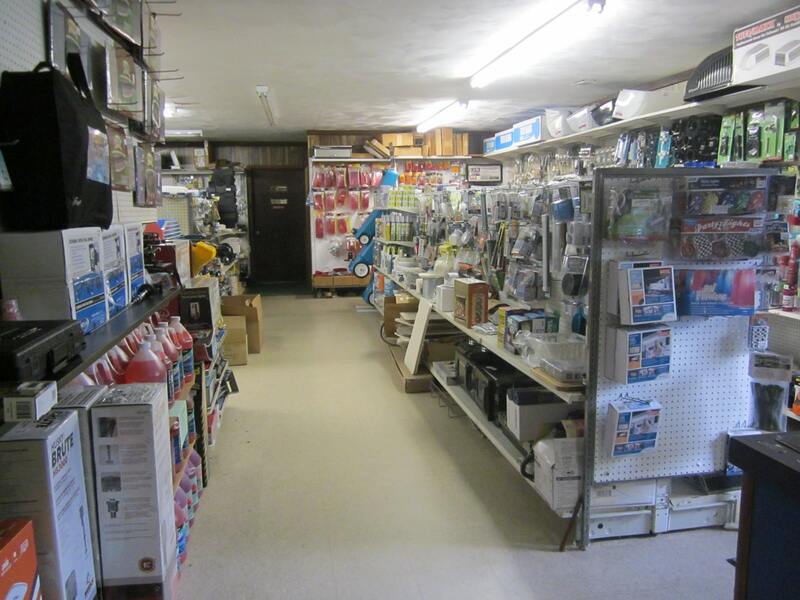 Visit our parts department today. Chances are we have what you are looking for. We do onsite service for our customers at our local campgrounds.